A student was fatally shot near Olympic High School in Concord Monday afternoon, officials said. Pete Suratos reports. 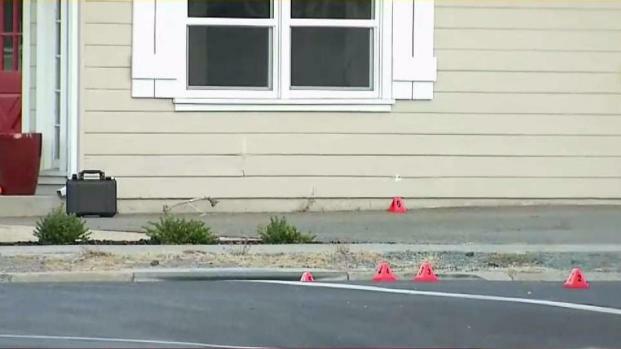 A student was fatally shot near Olympic High School in Concord Monday afternoon, officials said. The shooting was reported just after 1:30 p.m. at the corner of Salvio Street and Beach Street, a few blocks from the campus. Mt. 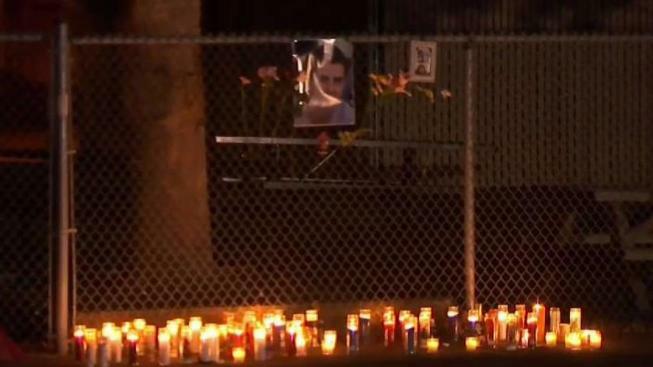 Diablo Unified School District officials said the 17-year-old male is a senior student. He was transported to a local hospital with several gunshot wounds, where he was later pronounced deceased, police said. A preliminary investigation shows when school was dismissed, a passenger in an unknown dark sedan exited the car and approached a group of individuals off campus. The suspect then shot at one of the individuals with the others running way, police said. The victim ran back onto campus, where he was treated by staff, paramedics and police. A student was fatally shot near Olympic High School in Concord Monday afternoon, officials said. Jodi Hernandez reports. It appears the student was targeted in the shooting, police said.